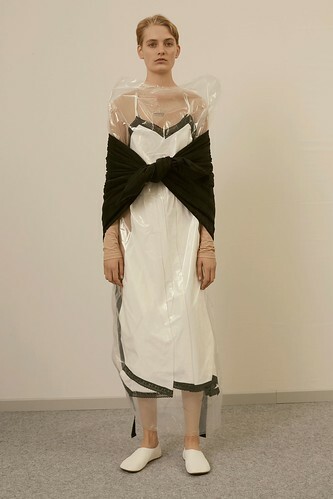 Margiela is the child in fashion that is so amazing , creative but does not get enough recognition in the industry. But maybe that is what they want and also keep it underground for real fashionistas and people who will not be influence by mass market and retail push. 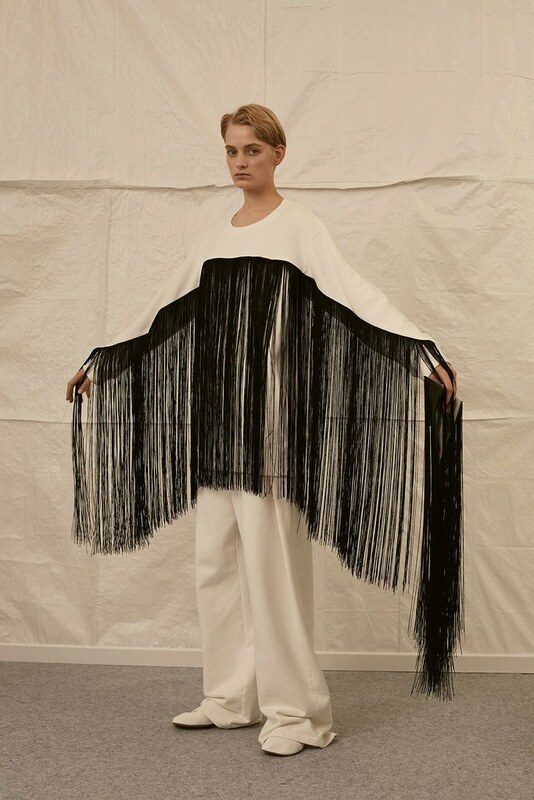 Now for their pre-fall 2018 a strong and trendy girl who has a big personality and go with her cool vibes, some lovely fringes and a modern cowboy mood mixed with crepe and silk. i guess that is the success key, which i think big new upcoming brands try to get inspired like Vetements. 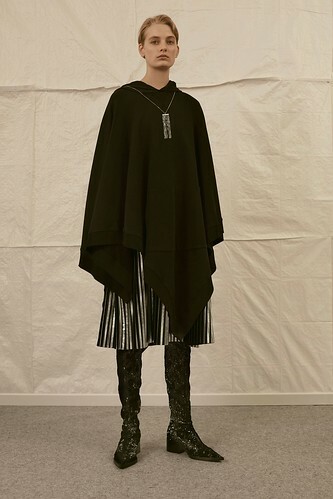 I love creativity but totally dislike copy with a small alteration and that is what this brands have a moment of fame then are gone or not the hot topic anymore, that is why Margiela stays and keep going for so so many years. Hands up and check some impressions.